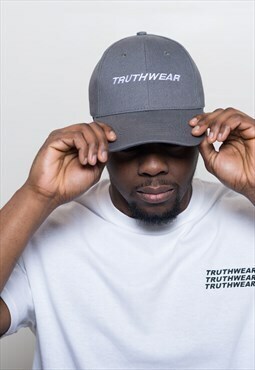 TRUTHWEAR Grey baseball cap Sold by TRUTH wear. 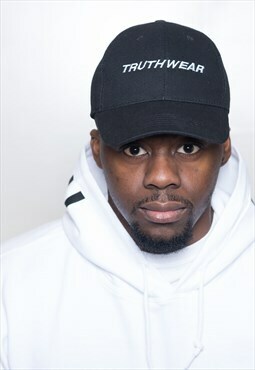 TRUTHWEAR Black logo baseball cap Sold by TRUTH wear. 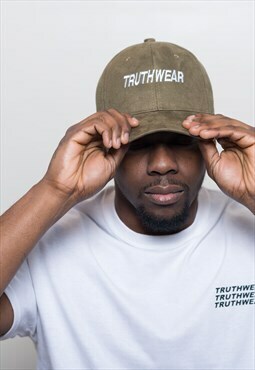 TRUTHWEAR Sage suede baseball cap Sold by TRUTH wear.